Why Syncing Up Your Business On Shopify With Amazon Is A Good Thing? Shopify and Amazon are two leading e-commerce platforms and their integration has brought delight to many businesses. But is the syncing as beneficial as it seems? Absolutely! Shopify is generally recommended to sellers who have just started their businesses. Shopify provides the foundation through which you can easily create an online store. 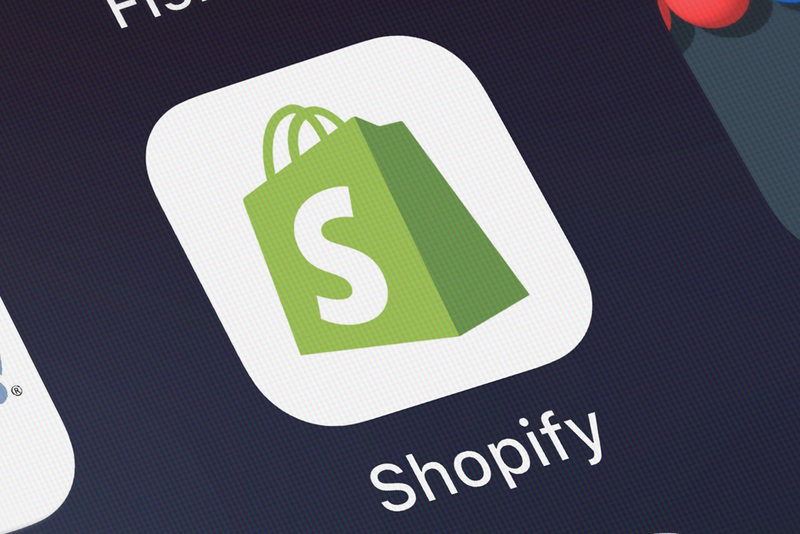 There are numerous apps provided by Shopify which allow you to increase your store’s functionality. Merge that with Amazon and the result is outstanding. Why is the Shopify integration with Amazon so powerful and how can you benefit from this integration? If you are wary about selling on Amazon then read about these advantages to understand why sellers flock to sell on Amazon. Amazon constantly works to improve its conversation algorithm so that sellers can benefit from increased conversion rates. This type of optimization is profitable for all types of sellers. You have the ability to sell products in over 20 categories on Amazon. This wide range gives you ample opportunity to grow as a business. One of Amazon’s strengths is the affiliate programs that it provides the sellers with. You have marketing plans that you can choose from when you start to sell on Amazon. There are more than 11 marketplaces available on Amazon. This means you have the ability, as a seller, to reach various types of customers. There are lots of opportunities to grow when you sell on Amazon. Since Amazon strives to continually be the most popular marketplace, sellers have newer opportunities to explore. As a Shopify merchant, you have scope if you want to sell on Amazon. The best aspect of this is that Shopify makes it incredibly easy for you to sell your products on Amazon. Let us explore the ways in which you can benefit when you start selling on Amazon through Shopify. Millions of customers buy directly from Amazon and having your products listed there helps you to connect with those customers. Getting visitors on Amazon is easier since millions of people shop on a daily basis. You will directly be taking your merchandise to a place where shoppers are constantly on the lookout to buy from a huge variety of products. Shopify reports will help you analyze data from both the platforms in order to understand the sales figures. You don’t need to possess extensive marketing knowledge to sell on Amazon. People with limited marketing knowledge can start to sell in large volumes compared to what they might be selling on other platforms. Amazon takes care of the conversion rate while you can focus on getting the keywords right. When you sell on Amazon and start getting customers, it won’t be long before for your sales start increasing exponentially. The reason is that when customers are looking for products that you will also be selling, your store will be listed at the top of search results. There is a higher chance that customers will buy from you and this way you will be able to generate more revenue and scale your business. Preparing product listings takes time and Shopify has made this convenient for you. You can easily link products on both Shopify and Amazon. Hence, there is no requirement for you to individually list each product on each of the platforms. Shopify is the best platform through which you can easily sell on Amazon as you can start to sell products on both of the platforms without facing any technical complications. This helps smaller Shopify merchants to grow and scale their businesses by selling products on Amazon. The integration of Shopify with Amazon can open up a new world of possibilities for your business. While each platform is powerful when you are selling products on either of them, you are better off with the integration. You will be able to increase your customer base which in turn will help your sales skyrocket. If you have never given serious thought about selling on Amazon, then Shopify’s integration provides you with the perfect opportunity to do so now.